I've heard that you like this book a lot or you don't like it. Sadly, I fall into the Don't category. I've read ATTACHMENTS and ELEANOR & PARK so I had high expectations. I really liked that the protagonist, Cath, was a writer, but I had a difficult time understanding her. I groaned every time I had to read a Simon and Baz vignette. The pace was too slow for me. 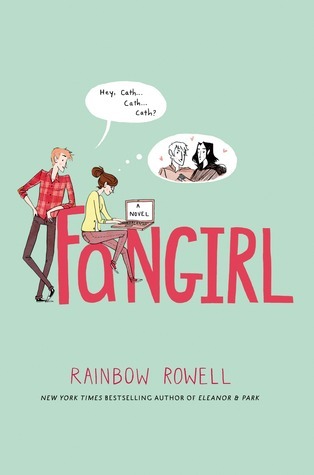 I am a fan of Rainbow Rowell so head straight to other books first before reading this one.